Some of America’s worst copyright laws were passed through a profoundly undemocratic process called “policy laundering.” This is what happens when an administration can’t get Congress to pass a bad copyright law, so the US Trade Representative instead signs the US up to international treaties requiring America to pass the unpopular law. The 1998 Digital Millennium Copyright Act is one of the policy-laundered laws that has done enormous harm to the country. In other words, America’s trade reps are cramming a massively unpopular, harmful policy down the throats of its trading partners, while simultaneously locking America into the same policy, undermining Congress at the same time. Click to read more, including a call to action. OK, we’ve all heard about the ‘wearable’ Google that, well, Google is working on. Here’s a video released by Google about the experience. And a great article about meeting the team and trying the glass from Joshua Topolsky on Verge. I bet you haven’t heard about the CAS, or six strikes system, that’s about to go into effect. Why not? Probably because it’s not a law. Just a collusionary (if it’s not a word, it should be) agreement amongst the largest internet providers and content companies to punish those it thinks may be guilty of illegal filesharing. Read the Daily Dot article for more info. Your mileage may vary, but I found it calming. Here are some pictures of my system. 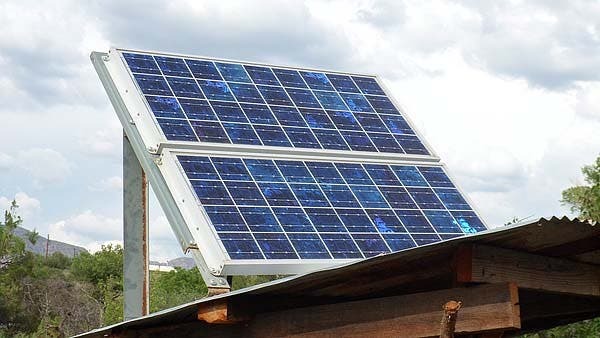 First, of course, are the Solar panels which consist of two 50 watt panels wired in parallel and then connected by way of charge controller to two deep cycle golf cart batteries. They use a 6 volt wired-in series to make the 12 volts that my system than runs on. I got the panels used for fifty bucks each. The batteries cost $300, but will last at least ten years with regular maintenance. The charge controller was under a hundred dollars. The fuse box is from an auto parts store and cost $20. The fixtures are 12V halogen lights. I also have LED lights for conservation periods, such as cloudy days in winter. This, plus a small inverter for recharging my computer and small appliances, complete the system. WHAT could well be the next great technological disruption is fermenting away, out of sight, in small workshops, college labs, garages and basements. Tinkerers with machines that turn binary digits into molecules are pioneering a whole new way of making things—one that could well rewrite the rules of manufacturing in much the same way as the PC trashed the traditional world of computing. 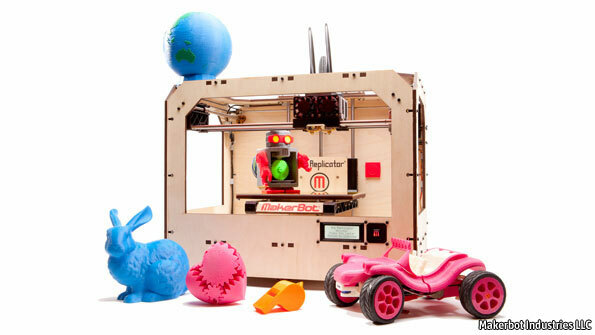 The machines, called 3D printers, have existed in industry for years. But at a cost of $100,000 to $1m, few individuals could ever afford one. Fortunately, like everything digital, their price has fallen. So much so, industrial 3D printers can now be had for $15,000, and home versions for little more than $1,000 (or half that in kit form). “In many ways, today’s 3D printing community resembles the personal computing community of the early 1990s,” says Michael Weinberg, a staff lawyer at Public Knowledge, an advocacy group in Washington, DC. 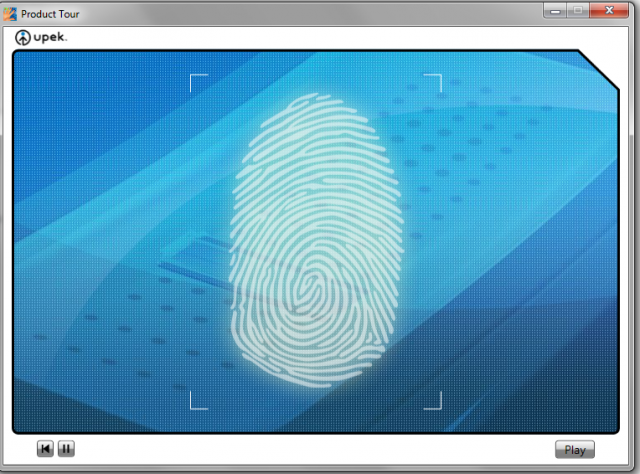 Fingerprint-reading software preinstalled on laptops sold by Dell, Sony, and at least 14 other PC makers contains a serious weakness that makes it trivial for hackers with physical control of the machine to quickly recover account passwords, security researchers said. The UPEK Protector Suite, which was acquired by Melbourne, Florida-based Authentec two years ago, is marketed as a secure means for logging into Windows computers using an owner’s unique fingerprint, rather than a user-memorized password. In reality, using the software makes users less secure than they otherwise would be. When activated, the software writes Windows account passwords to the registry and encrypts them with a key that is easy for hackers to retrieve. Once the key has been acquired, it takes seconds to decrypt the password. The UPEK app ships—or used to ship—on laptops manufactured by 16 different companies. In addition to Dell and Acer, other PC makers include Amoi, Asus, Clevo, Compal, Dell, Gateway, IBM/Lenovo, Itronix, MPC, MSI, NEC, Sager, Samsung, Sony, and Toshiba.